APR Applied Pharma Research (“APR”) and Tesa Labtec gmbH (“Tesa Labtec”) announce the launch of SETOFILM® Ondansetron Oral Dispersible Film in several European countries by Norgine. After the launch of Zuplenz® by Vestiq Pharmaceuticals Inc. in USA and the launch of Ondissolve® by Takeda in Canada in late 2012, the Ondansetron Oral Dispersible Film is now also available in the European Markets under the brand Setofilm® after first launch made by our commercial partner Norgine in late May. Ondansetron Oral Dispersible Film is the first prescription product approved in Europe and North America utilizing this novel dosage form developed by APR and tesa-Labtec in collaboration with Monosol RX, the developer of Zuplenz® Ondansetron film for the US market. Setofilm™ (Ondansetron) is indicated for the prevention and treatment of Chemotherapy and Radiotherapy Induced Nausea and Vomiting (“CINV” and “RINV”) in adults as well as children of 6 months or older, and the prevention and treatment of Post-Operative Nausea and Vomiting (PONV) in adults and children of 4 years or older. The dosage form is especially useful for patients with swallowing difficulties, such as children or elderly patients. This formulation is based on a novel and proprietary oral drug delivery technology platform and consists of a very thin polymeric film strip containing Ondansetron. The finished product has the size of 3 and 6 sqcm for the 4mg and 8 mg dosage strength, respectively. Once placed on the tongue, it dissolves in a few seconds and is swallowed with the saliva without the need of water. The Ondansetron film strip improves patient compliance by reducing swallowing difficulties. “The Oral Dispersible Film technology is well suited to improve patient compliance whenever a quick and seamless delivery may be considered a significant advantage to patients and caregivers”, said Ingo Lehrke, Managing Director of tesa-Labtec. “We strongly believe in the success of our Setofilm™ because of the quality of the product and the excellence of our marketing partners. We also believe this success will be replicated by our new RapidFilm formulation based on Zolmitriptan, the leading drug for migraine treatment, that is currently approved in most European countries and available for licensing” said Paolo Galfetti, CEO of APR. Norgine is a successful, independent European specialty pharmaceutical company that has been established for over 100 years and has a presence in all major European markets. 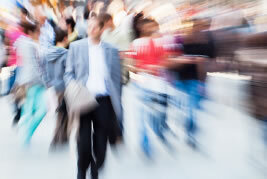 In 2012, Norgines net product sales were c250 million and the company employs over a 1,000 people. 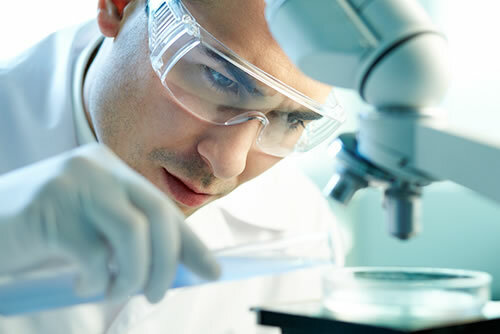 Norgines focus is the development and marketing of pharmaceutical products that address significant unmet clinical needs in therapeutic areas such as gastroenterology, hepatology, critical and supportive care. The Company currently markets a range of products in various markets in its key therapeutic areas: MOVICOL® for the treatment of constipation and faecal impaction, MOVIPREP® a bowel preparation for use prior to any procedure that requires a clean colon, KLEAN-PREP®for large bowel preparation prior to colonoscopy or surgery, XIFAXAN® (XIFAXANTATM) for the treatment of travellers diarrhoea and the reduction in recurrence of episodes of overt hepatic encephalopathy, ORAMORPH® for the treatment of moderate to severe pain associated with cancer and our supportive care portfolio: SETOFILM®, SAVENE®, DANTRIUM®, XEROTIN®and PROTHER®. SETOFILM® is a registered trademark of APR Applied Pharma Research s.a., exclusively licensed to the Norgine group of companies in the European Union. 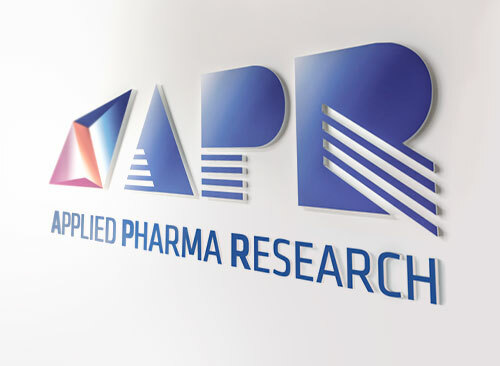 Product under licence of APR Applied Pharma Research s.a.
SETOFIM® is a registered trademark of APR Applied Pharma Research s.a., exclusively licensed to the Norgine group of companies in Norway. 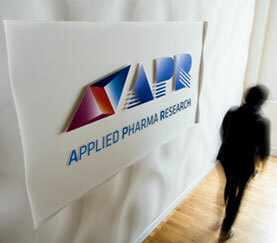 Product under licence of APR Applied Pharma Research s.a.